A walker had to crawl for several hours from a remote part of the Highlands after injuring her ankle in a slip. The woman and her companion spent the night on a mountainside after the incident when the pair were completing the Fisherfield Five on Friday. In the early hours of Saturday morning the uninjured walker set off on a five-hour walk to raise the alarm. 15 Dundonnell Mountain Rescue Team members gathered at their Dundonnell base along with a Coastguard helicopter from Stornoway. The team said the incident happened in probably the most remote area of the UK. The injured walker was quickly found after the team was alerted, and she was airlifted to Raigmore Hospital in Inverness for treatment. 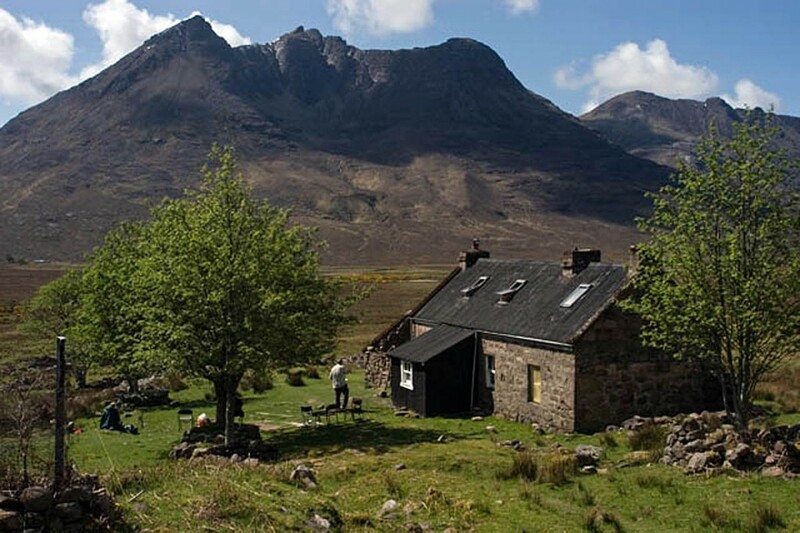 The team then helped collect their camping gear from Shenavall bothy. Dundonnell MRT team leader Donald MacRae said “The couple did the right thing and were both well equipped. As is often the case, I would love to know more about this scenario, so I can better understand the descitions made and learn form them. Why did they crawl for hours if they had camping gear? Why did they crawl when they had a companion? Did they have walking poles with them? I am not meaning to judge, just interested in the back story. Anyone know of a more in-depth description?